Photo Courtesy of Sweet Root Village. 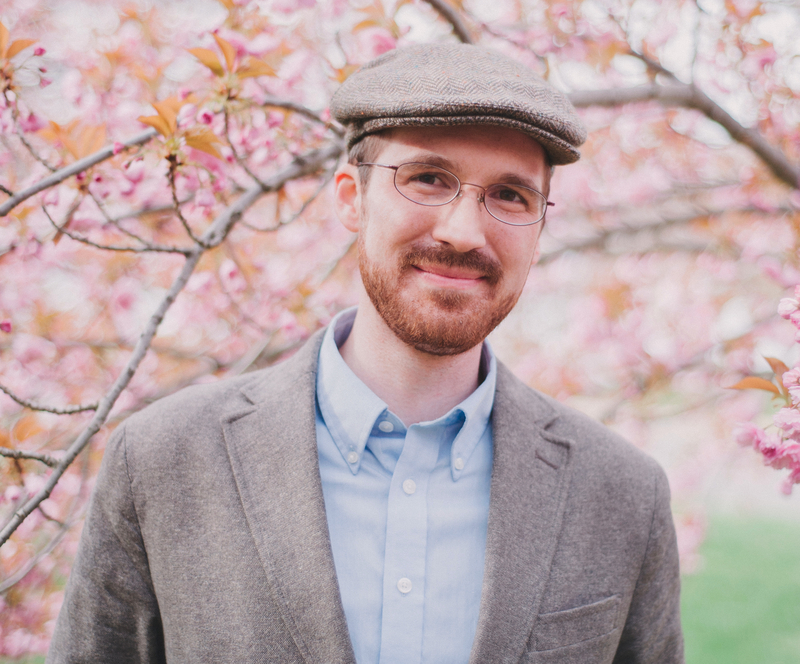 Patrick Thomas Henry is the Associate Editor for Fiction and Poetry at Modern Language Studies. Henry was born and raised in central Pennsylvania, a region to which many of his stories return. He is a graduate of the Writers Institute at Susquehanna University in Selinsgrove, PA. He has earned an MA in English Literature from Bucknell University, an MFA in Creative Writing (Fiction) from Rutgers University-Newark, and a PhD in English from the George Washington University. At Rutgers-Newark, he taught composition courses for the Writing Program; at the George Washington University, he taught British literature, service-learning courses, and creative writing workshops. Currently, he is Instructor of Creative Writing in the English Department at the University of North Dakota. He and his wife live with their cat in Grand Forks, ND. “Space Cases,” first published in Revolution House, was nominated for Sundress Publications’ Best of the Net.